The West Coast Wind Quintet was founded in 2012 by some of Southern California’s most passionate and exciting young musicians. Interested and committed to new music, the WCWQ is expanding the quintet repertoire by working with living composers, as well as performing standard and rarely performed works. In a very short period of time, the West Coast Wind Quintet has become a much sought-after ensemble. 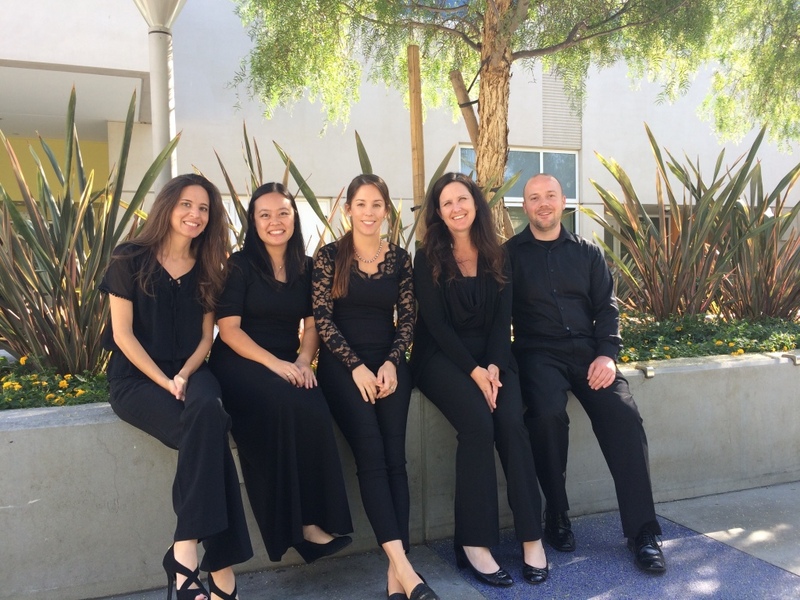 Named as a Finalist in the 2013 San Diego Chamber Music Competition, the quintet has already performed a pre-concert program for the Pacific Symphony. Multiple recitals have been performed on both the Classics at the Merc recital series in Temecula, CA and at the Rancho Bernardo Library. 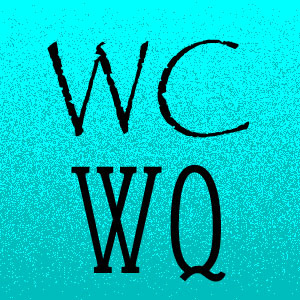 The WCWQ has also appeared on the Music Guild series at Church of the Epiphany in Oak Park, CA and at Mt. San Antonio College. "I just wanted to repeat my admiration for the quintet's performance yesterday. ...the group became a choir in perfect harmony and symmetry. I can not imagine a more lifting sound." "What a fabulous performance. The patrons loved every minute of it. Personally I loved the entire program. What a wonderful way to spend a Sunday afternoon."